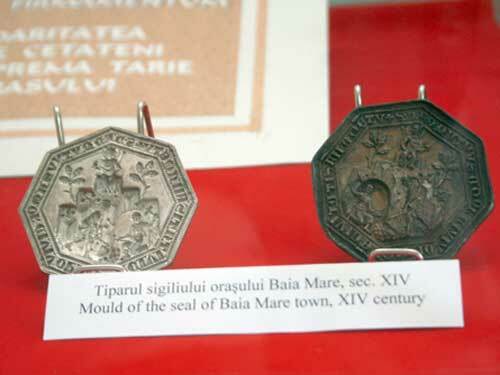 A new book, written by Imre Takács on Royal Seals of the Árpád Dynasty was presented today at the Hungarian National Archives. The book is the first part of a new series, titled Corpus Sigillorum Hungariae Mediaevalis. 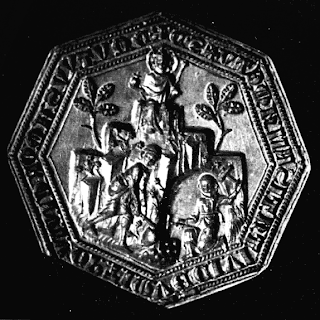 The series aims to provide catalogue of Hungarian medieval seals - including royal seals, aristocratic seals as well as seals of towns, religious institutions and other organizations. 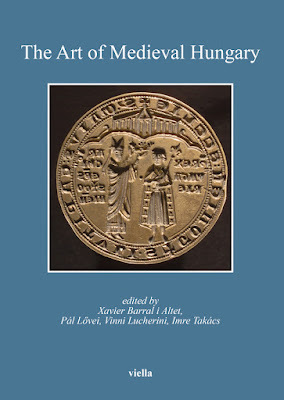 The first volume is dedicated to seals issued by Hungarian kings of the Árpád Dynasty (1000-1301), and includes a total of 48 entries. 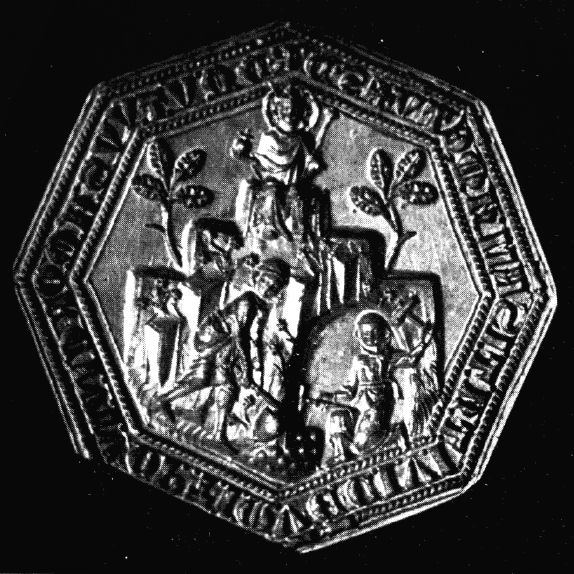 The use of royal seals was first referred to in the foundation charter of the Abbey of Pannonhalma, issued in 1001. However, no surviving examples of the earliest royal seals - including seals of King Stephen I - are known, thus the series of examples starts with a humble lead bulla of King Peter (1039-1042, 1044-1046), followed by the seal of summons of Andrew I (1046-1060). Most spectacular are the great gold seals of 12th and 13th century kings - such as the gold bulla of King Emeric (1196-1204), seen on the cover of the book (and here to the left). The book also includes four seals of queens from the period, as well as a few seals issued by princes of the Árpád Dynasty. 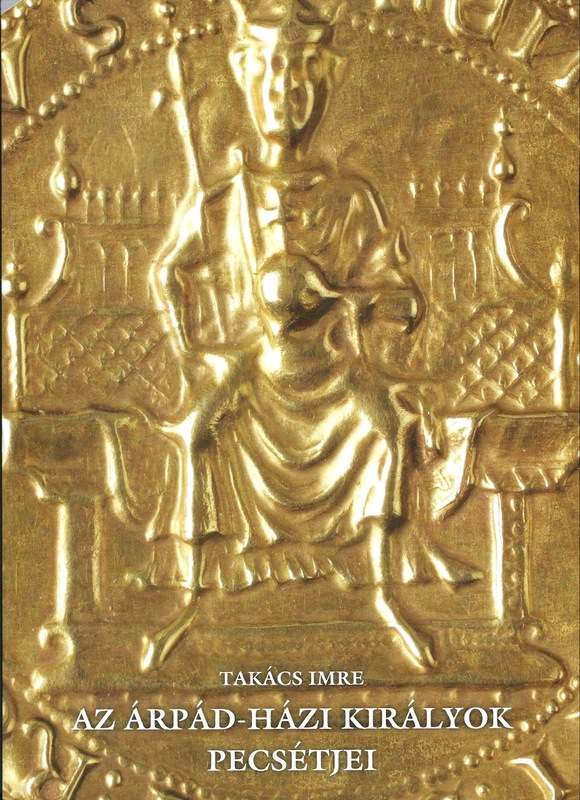 In addition of a full catalogue of these seals (48 entries total), the book also contains an extensive introductory study by Imre Takács, dedicated to art historical questions. Subjects include 'type history and iconography', as well as questions of 'image and style'. The rich material in the comparative illustrations make clear that these miniature masterworks of goldsmith work are related not only to western European royal seals, but also to contemporary monumental sculpture. The full text of the book is included in an English translation as well, making the material accessible for the wider public. Takács, Imre: Az Árpád-házi királyok pecsétjei - Royal Seals of the Árpád Dynasty. Corpus Sigillorum Hungariae Mediaevalis I. Budapest, Magyar Országos Levéltár (Hungarian National Archives), 2012. 192 pp.